Sensi Star from Our private label are feminised cannabis seeds that contain Indica dominant genetics. 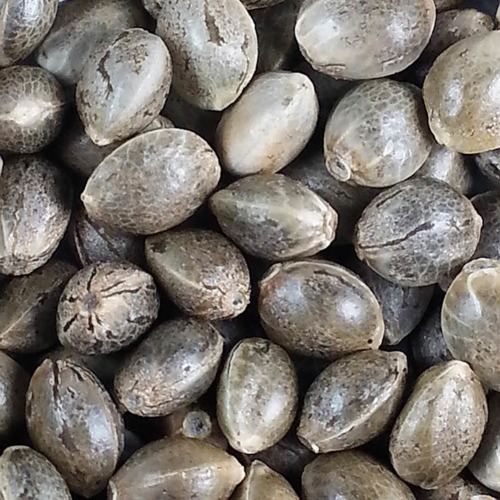 These cannabis seeds have a good germination and show a stable growth and bloom. This is one of the most powerful Indica strains and because of that not suitable for the starting grower. Our private label Sensi Star cannabis seeds are appropriate for an indoor and outdoor grow. You could grow these cannabis plants in any medium, like Hydro and earth. The buds are hard and compact and spread out a light fresh lemon odor. 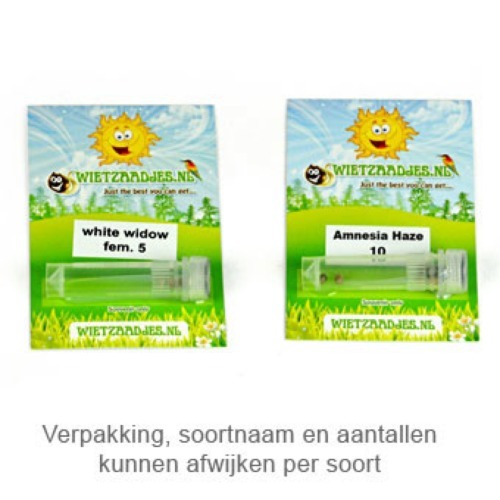 The effect of smoking this weed is a pleasant but powerful relaxation and this heavy effect isn’t suited for the grower with less experience. Our private label feminised cannabis seeds are top quality. 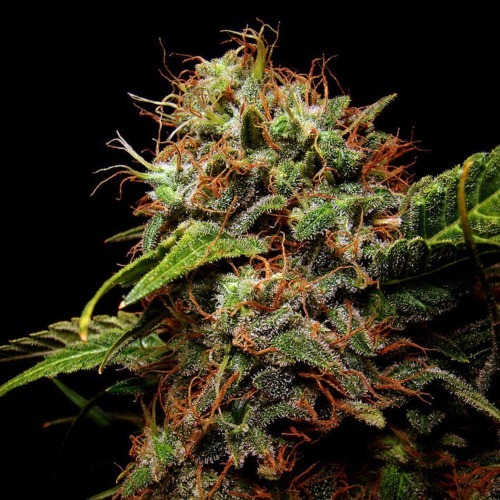 The results will surprise you if you choose to grow weed with these feminised cannabis seeds. Tell us and our customers what you think of the Sensi Star from Private Label.